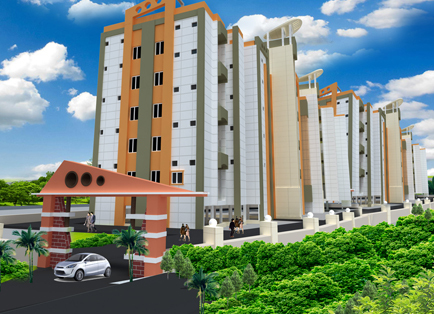 Bivab Developers P Ltd has launched yet another project in Bhubaneswar .Bivab Gulmohar is located in Nayapalli.Locationally it is close proximity to N.H. 5 but a peaceful atmosphere in the heart of Bhubaneswar at Nayapalli. 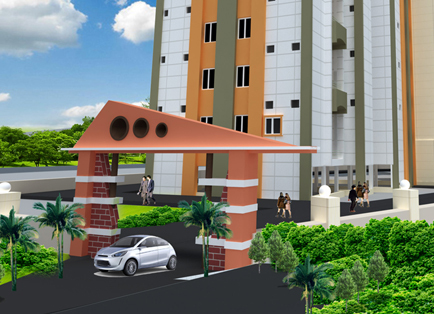 Main attraction towards the complex is only 30 flat owners will reside in a vast area i.e. 1 acr. Architectural beauty is something unique. 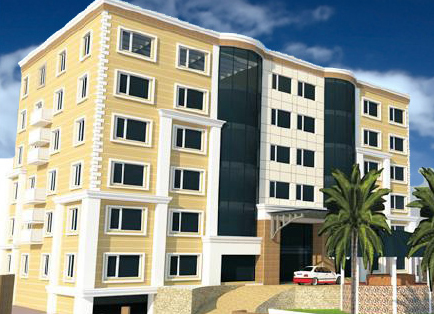 We provide structural design as per IS code. For internal fittings we generally use higher standard make fittings like Godrej doors, aluminium windows, good quality marble, Jaguar and Hindware fittings in Bathrooms and qualitative electrical fittings like Finolex/Havells. We make plantation for a good environment and providing health club facilities. The project promises for 4 residential towers of One lakh sqft super built up area having 2bhk/3bhk/4bhk flats with all modern common amenities as jogging track,service apartment,party zones, coffee shop,General stores &Pharmaceutical store. 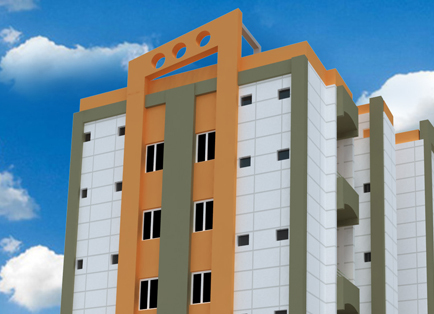 The developers assures the after sales service of the property for initial 10 years which may be extended by the satisfaction of the occupants both for commercial and residential units. Rate:- Rs 2000.00 per square foot of SBA.